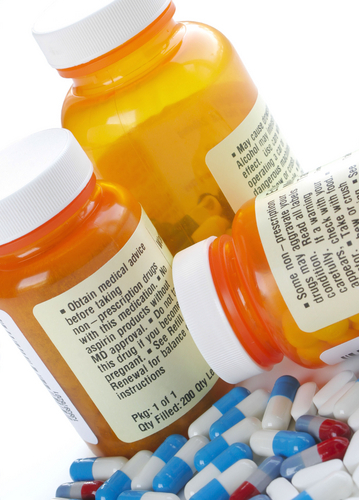 Your medication will be given to you with a printed copy of your repeat prescriptions. To request repeat medication you may…..
Post/deliver your ‘repeat slip’ to the surgery (pre-paid envelopes can be provided) – please ask at reception or dispensary. Website: www.marketcrosssurgery.co.uk – please ask at reception for access details to enable the use of the on-line services. Telephone the surgery (option 1) between 12:30 – 14:30 (answerphone - the phone is checked regularly). We aim to supply your repeat medication within 72 hours (3 working days) of your request. At peak times of demand e.g. around bank holidays, this may not be possible. Please remember to order your repeat medication before you run out. If you need medicines in an emergency please telephone NHS 111. Please ensure that you have enough of your regular medication/s to cover this period by ordering in good time to allow collection prior to the above closures. Medication prescribed to all our rural patients is dispensed by our practice dispensary. Patients living in the towns of Bourne or Grantham are required to take their prescriptions to a chemist. Please do not order repeat medication if your review date has expired. If you have to pay for four or more prescription items in three months, or more than 15 items in 12 months, you may find it cheaper to buy a PPC. We aim to supply your repeat medication within 72 hours of your request (3 working days - this excludes weekends and Bank Holidays). At peak times of demand e.g. around bank holidays, this may not be possible. Any problems, please telephone the surgery.